Bourne Saga. Bilder from all of the 4 Bourne Filme and the 1988 miniseries. HD Wallpaper and background images in the Jason Bourne club tagged: bourne matt damon miniseries richard chamberlain movie jeremy renner. 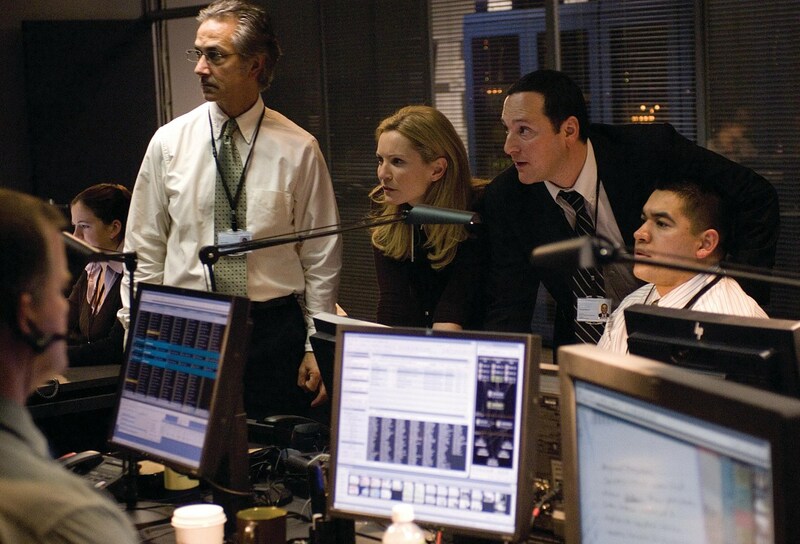 This Jason Bourne photo contains laptop, laptop-computer, and notebook.